awards which will be announced later in the year! the service provided by their local. regional and national competition. go% of agents that meet their minimum criteria on a local level. benchmark for their local. regional and national competition". 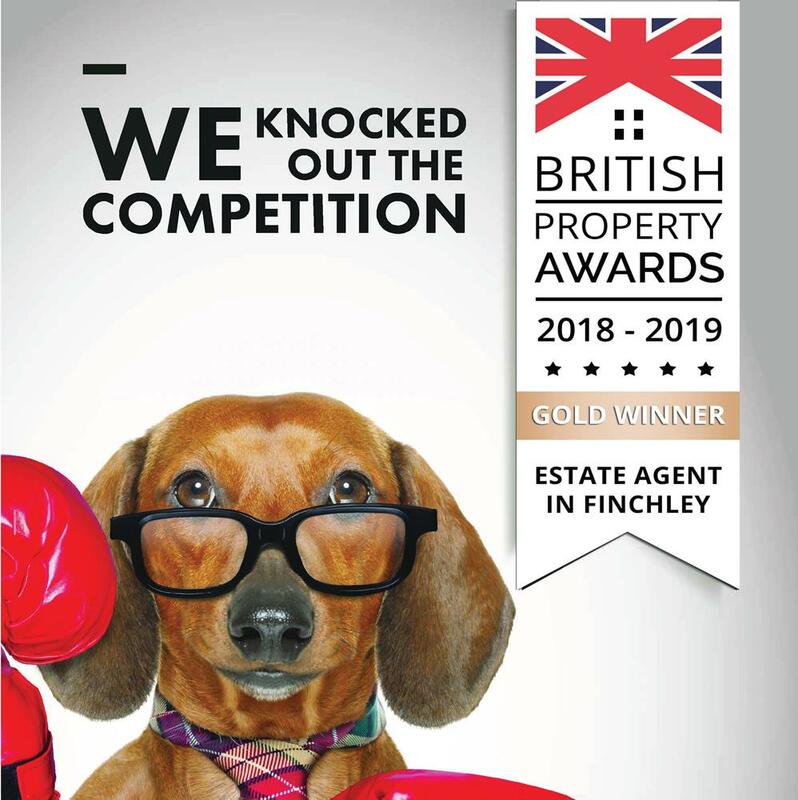 Call the award winning agents today on 020 3970 4142 to find out how Niche Estates can help you make that next move.